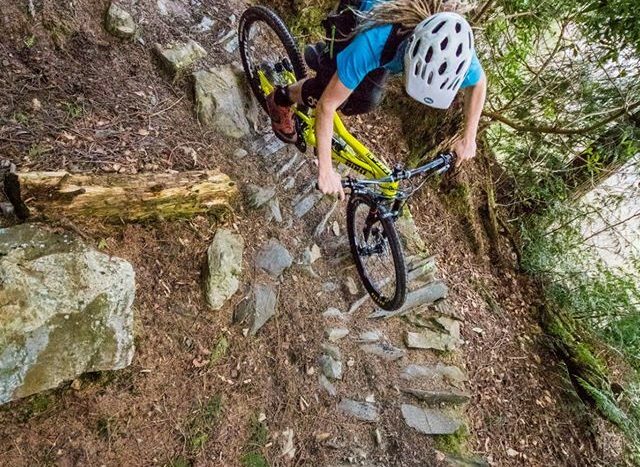 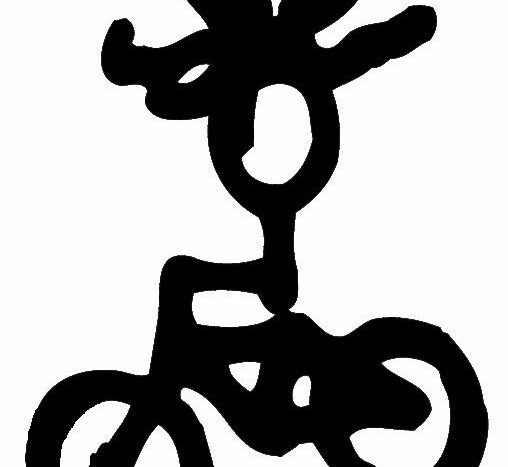 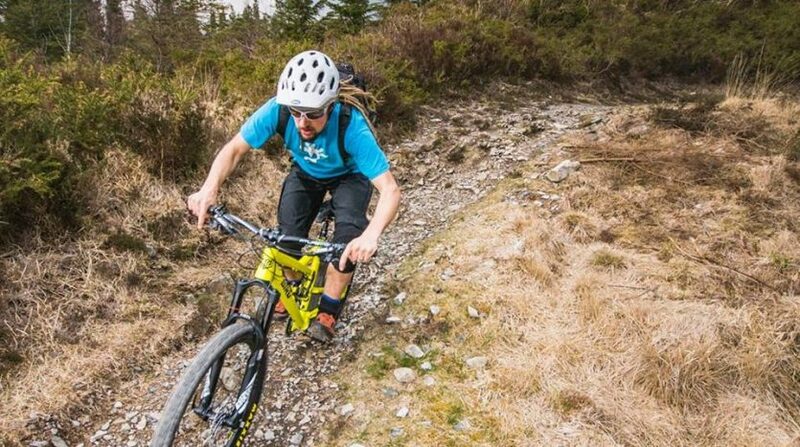 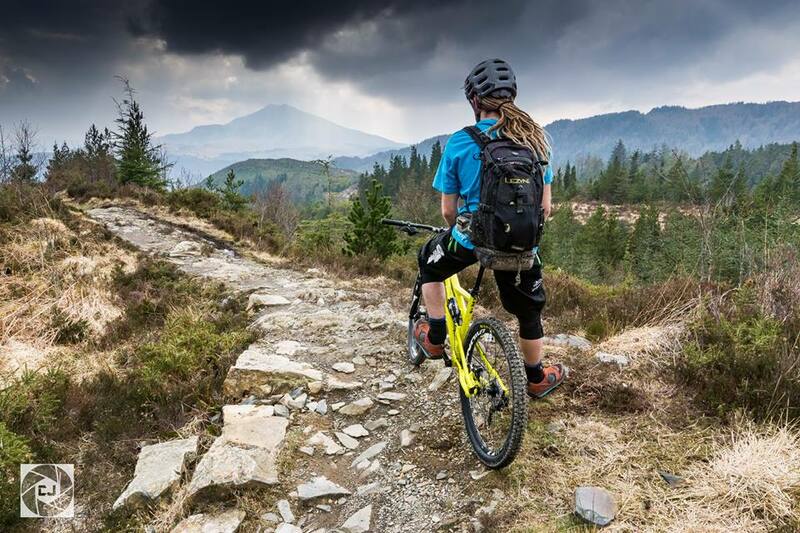 Carbon-Monkey are a specialist MTB skills course and guided ride provider who run mountainbike courses in North Wales, the Lake District, Peak District, Scotland and on Cannock Chase. 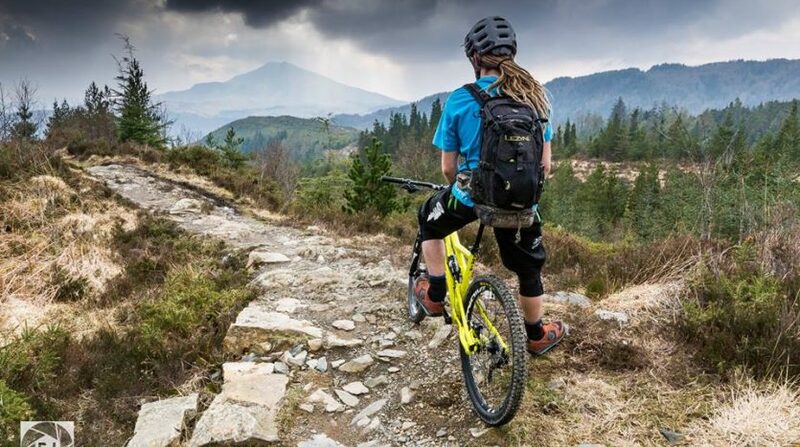 We grew up riding the trails of Snowdonia and MTB all over North Wales. 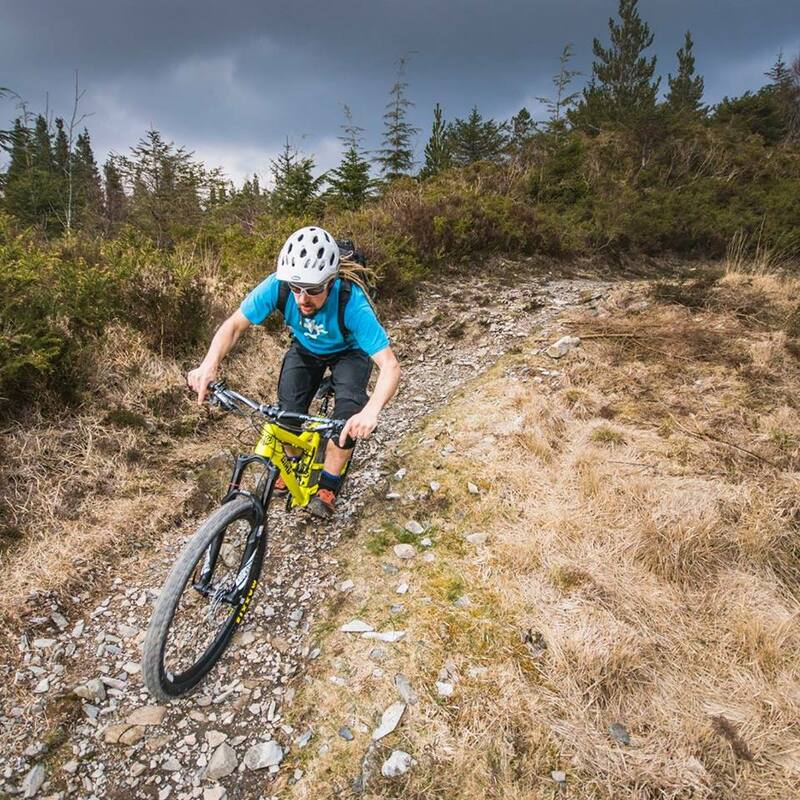 From Jumps and Drops courses to multi day MTB expeditions, at Carbon-Monkey we are ready to welcome you on a MTB skills course that will provide real improvement to your riding. 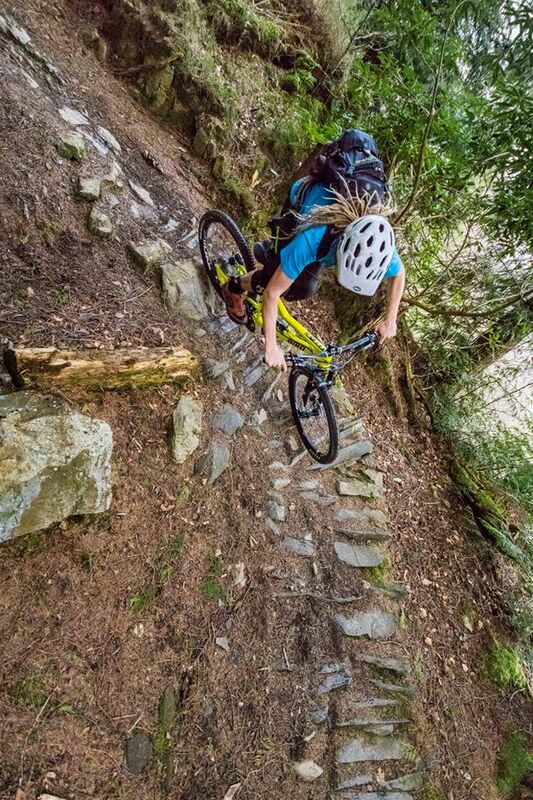 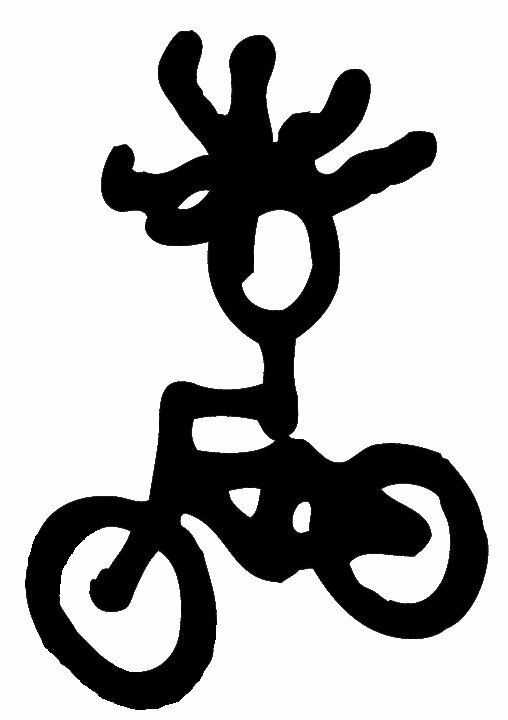 MTB skills are our passion and Bikepacking adventure expeditions our escapism, when will you join us?